José Miguel joined ABG in 2018 and is a litigator leading ABG’ Legal and Litigation Department. He has 20 year experience as an IP Litigator. His practice is focused on advising clients on the protection and commercialization of intangible assets, the negotiation and drafting of license and assignment agreements of trademarks, patents, utility models, designs, copyrights and trade secrets, and filing judicial actions before the Courts regarding the infringement and validity of intellectual property rights and unfair competition in all fields of technology. Before joining ABG, José Miguel developed his professional career at Gómez-Acebo & Pombo (September 2004-March 2018), the last five years as partner. 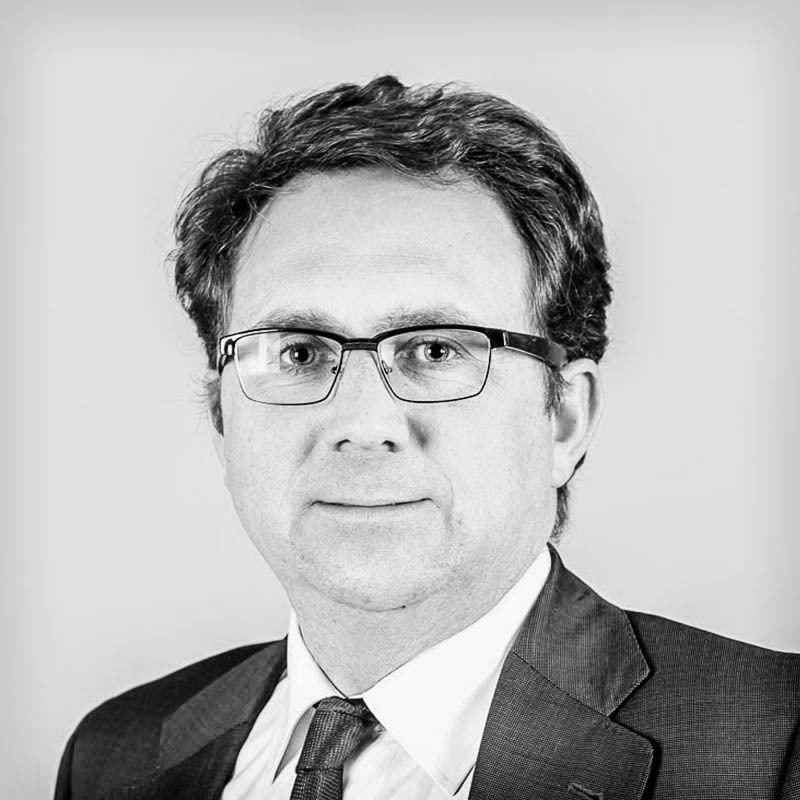 He is acknowledged by the main law directories (Chambers Global, Chambers Europe, IP Stars and Best Lawyers) as an outstanding specialist in patent litigation and licensing in Spain and is co-chairing the European Committee of the Licensing Executives Society. He is also a member of EPLAW. José Miguel is native Spanish speaker and he is fluent in English, German and French.